his Server Voip and the Environment! DataCenter VoIP is the best choice for rent / rental of dedicated servers for Internet telephony (VoIP)! It is the best option for Rent, rental or lease of dedicated servers for Internet telephony VoIP! 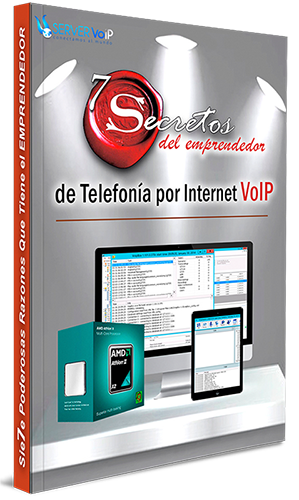 The best physical server or dedicated server Windows server 2008 in Spanish for VoIP telephony including IP telephony software “Voipswitch” especially for voice over IP. VoipSwitch Class 5 SoftSwitch 980, IP telephony software with all the tools VoIP “key on hand” to manage rates, customers, suppliers and distributors (resellers) with their own VoIP brand. The Data Center uses hydropower ServerVoIP! Forma parte de ServiMatango C.A. and is dedicated to providing rental of dedicated servers for IP Telephony VoIP. The VoipSwitch platform is designed to manage, manage and monitor your tools without complications or technical knowledge. So you generate CUSTOMERS, DISTRIBUTORS SUPPLIERS enters and form to become a successful businessman with his own Internet telephony company and is level with the big telecommunications companies while providing worldwide VoIP minutes. We have a highly trained staff to ensure the delivery of our services and satisfaction crew. All information collected by ServerVoip.com is confidential and protected to prevent unauthorized access. Our sales executives will advise via chat, web and telephone from Monday to Friday from 07.30 am to 15:00 pm (Bogota hour, Lima, Quito, UTC/GMT -5). We offer our customers the opportunity to create and develop successful businesses that contribute to economic growth through the provision of international Internet services optimal technological quality, backed by the best specialists in the world. Increase the prestige and international recognition to the provision of high quality services, at the forefront of infrastructure and outstanding for excellence in service and training of human talent. Some time ago in the province of Imbabura; two great visionaries Franklin and Nelly decided to go for a great idea: "Prove that Ibarra-Ecuador can do great things". And so began their road to success: implementing in 2008, service Rent / rental ServerVoip.com Servers; helping people and businesses to create and develop their own business Internet Telephony (VoIP) and hand with Alosip.com, minutes to provide for Internet calls. Due to the continued growth of these services, decided to form his company and legally registered the name: Matango Services Company Limited "ServiMatango CA". Started operations in 2012 in order to provide multiple services to individuals and businesses so they can create and develop their own business online anywhere in the world. It is noteworthy that, renting servers with VoipSwitch platform to implement the Internet calling service, It is the backbone of the company. I, Franklin Cucumbers: "I want to show my compatriots, to be successful in life do not need to emigrate to other countries. Here in Ecuador or in the country where they reside with drive, study, determination and enthusiasm; with those that put themselves forward when abroad you can achieve great things ". 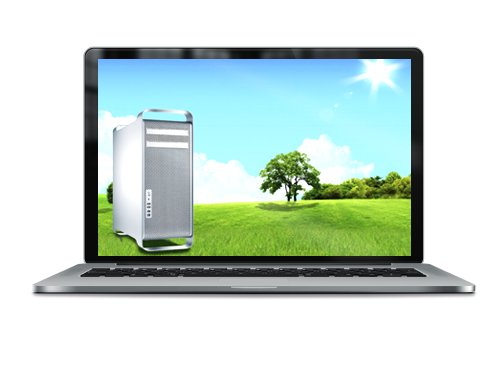 The data center is the perfect cooperation between people, machines and nature. In more than three years of planning and construction with a budget of more than 17 millions of euros, the team has achieved the goal of implementing an eco-friendly data center, and at the same time with superb technology. The buildings that house the servers in Europe and the United States are the data centers greener and were built as data storage idea. The strategic location in central Europe and the United States are the main advantages. Data centers are ideally situated to ensure quick responses to all the territories of Europe and America connections for all customers benefit from the best quality in the service provided. 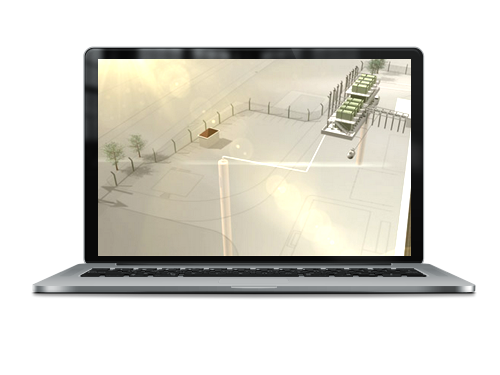 On the other hand, The building is located in Europe is one of the richest areas of underground water, This opens the possibility to perform an innovative ServerVoIP, ecological and unique cooling system naturally. The data center is focused on efficiency and environmental care, safety and availability of infrastructure in the company. Therefore, It achieves highest possible integrated security concept that ensures data availability. The team ensures satisfied that the infrastructure is available at all times with high performance and flawless. 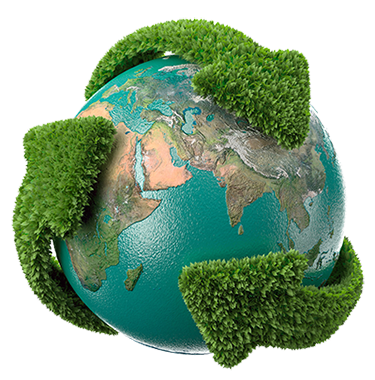 The Data Center is the data that makes more energy saving and respecting the environment and thus partly offset the effects of global warming. The elements used in the data center are the best in energy saving, (Transformers, UPS devices and climate units). The climate system pressure is cooled in large rooms with up to 60% less energy consumption, and the installed system has the best efficiency factor in the market up to 96%. Diesel generators for emergency power supply in the data center operating with state engines with MTU technique, class-leading in terms of emissions. They have the lowest emission values ​​according to TA-Luft 1/2 (technical directions for clean air, by the German Ministry of Environment). 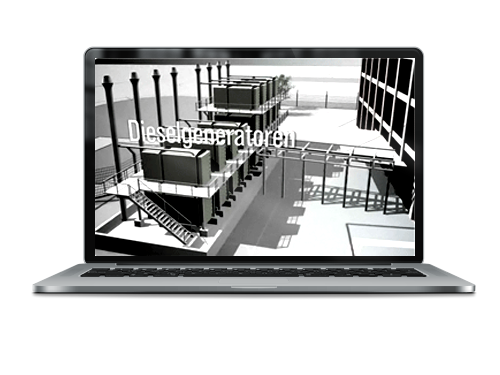 A number of security measures diesel generators help prevent any fuel from entering the environment, for example during filling or leakage. TÜV Saarland (Technical Inspection Authority in Germany) datadock has certified that meets the ISO standard 27001. Datadock: is the datacenter where servers are housed www.ServerVoip.com, according to the international standard ISO 27001. La norma ISO 27001 defines the requirements for establishing, implementation, operation and monitoring of a safety management system of the documented information (ISMS for its acronym in English information security management system). 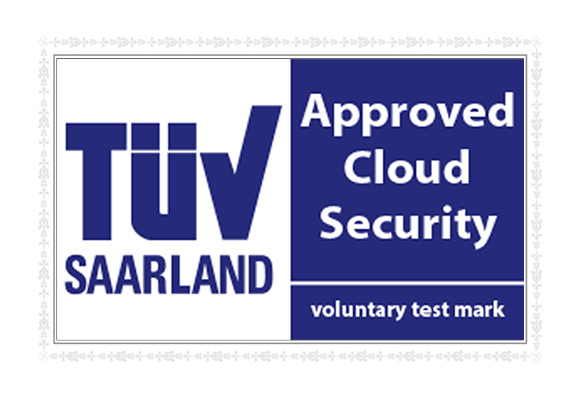 The coveted TÜV ISO 27001 confirms the use of efficient management of security to protect customer data. This means that all stored and processed in datadock data is protected against unauthorized access or damage. 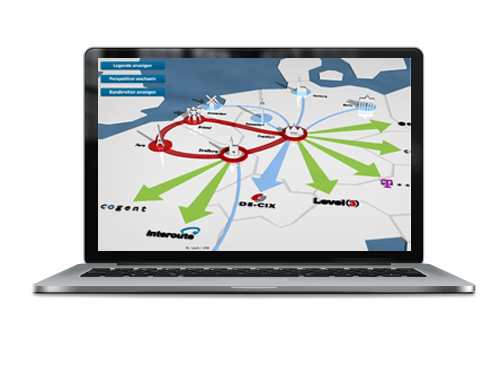 We provide the best for your company since IP Telephony 2008 in all corners of the world! There are no excuses for doing business online: I started my own company VoIP telephony hand ServerVoIP.com to be a global provider of service calls to mobile phones and landlines Internet. Now I pay my customers multiple options like hostings, software, teams, advertising, among others. I think my company 8 sources of direct employment in my city and generated thousands of jobs indirectly in more than 19 countries: Colombia, Peru, Argentina, Bolivia, Chile, Cuba, Guatemala, Dominican Republic, Costa Rica, Puerto Rico, Mexico, U.S, Spain, Brazil, Italy, Andorra, Morocco, Japan and Ecuador. Con Call Speed, quiteña company, We dedicated to the marketing of telecommunication and technology products. For eight years and thanks to the ServerVoIP.com platform with support and video tutorials; We can provide service in Spanish to corporate customers with the system via Internet phone calls. DataCenter VoIP Rent Your Choice VoIP Dedicated Servers! For rental or lease of dedicated servers for Internet telephony (VoIP) It is ServerVoIP with VoipSwitch! Sie7e It has powerful reasons that the successful entrepreneur to start their own business VoIP Internet Telephony! Respetamos 100% your privacy, We do not send spam and your information will never be shared. Check out our política de privacidad.